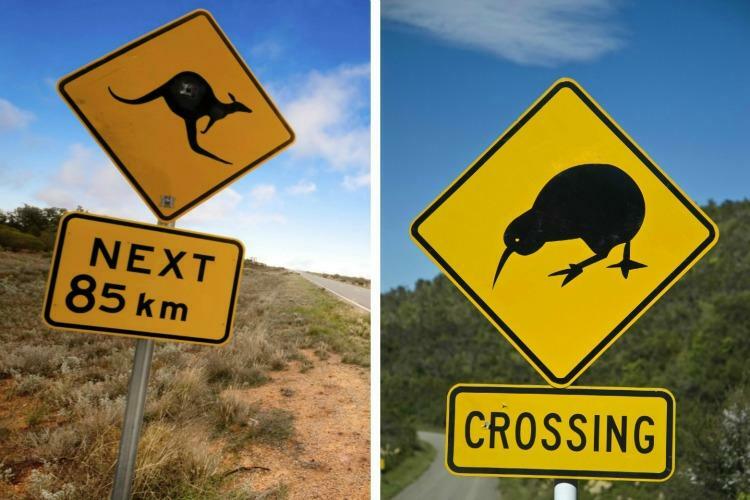 This articles details the difference between many popular Australian and New Zealand visas. 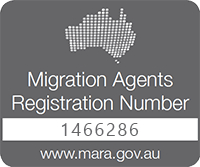 Including student visas, temporary and permanent work visas, graduate visas, partner visas and citizenship. It details the common requirements and cost of the different visas. This article does not provide in depth requirements for each visa. Instead a brief overview of the most common visas. Please only use this as a guide and conduct further research on the visa that you are interested in applying for. Students must show evidentiary requirements. The requirements differ depending on what country the student comes from. Family members can usually work up to 20 hours per week. If the course is shorter than 36 weeks, students are required to show NZ$1,250 per month of study. If the course is longer than 36 weeks, students are required to show NZ$15,000 for each year of study. A student may be able to apply for a post study work visa if they do not have a job offer. two courses that result in at least two qualifications at levels four to six (Diploma/Certificate) on the NZQF. Each course must also involve at least 30 weeks study in New Zealand (60 weeks in total) and the final qualification must be at a higher level than the first. show that you have at least NZ$4,200 to support yourself financially. and have finished your qualification, and apply no later than three months after the end date of your student visa for that qualification, or (b) hold a Post-study work visa (open). To obtain a permanent work visa to both Australia or New Zealand, you must have the right mix of skills, qualifications and experience. You will also need to meet health, character and English language requirements. If in a married relationship – the couple must have a valid marriage under Australian law. If in a de facto relationship – the couple is usually required to be in a relationship for 12 months. However there are circumstances in which the couple is not required to be in a relationship for 12 months. Initially you will be granted a temporary visa for 2 years. After 2 years you will be able to apply for a permanent visa. Applicant must have resided in Australia for at least 4 years. Applicant must have been a permanent resident for at least 1 year.